In Butte County, Ca., a dangerous fire spread. 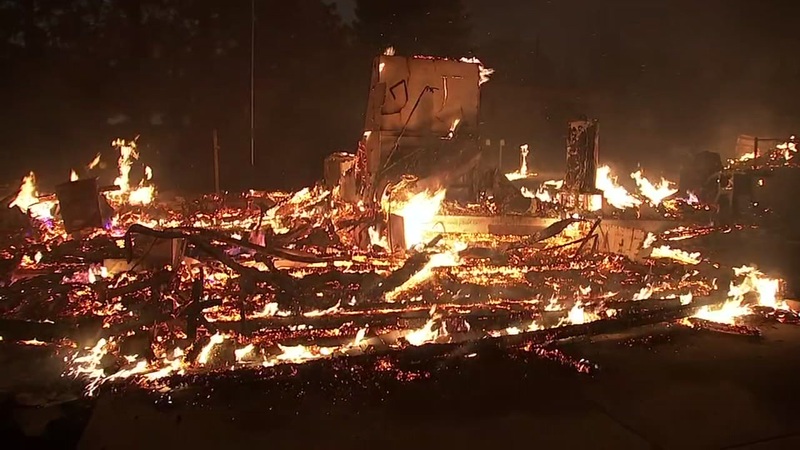 The Camp Fire got its name from beginning along Camp Creek Road at 6:33 a.m. on Nov. 8. Since then, the fire has burned through 153,336 acres, and it is now fully contained. As of Nov. 25, it had burned down thousands of buildings; 13,972 of these were residential, while the remaining 528 of them were commercial, and 4,293 were different buildings. In Butte County, a state of emergency was announced on Nov. 8, and California’s Emergency Declaration was agreed to by President Donald Trump on Nov. 9.